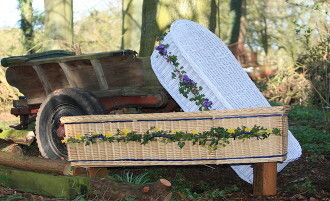 Here at Fenns Meadow, although we do not make coffins, shrouds or urns ourselves we can help you decide on what is best for you and help you find it. 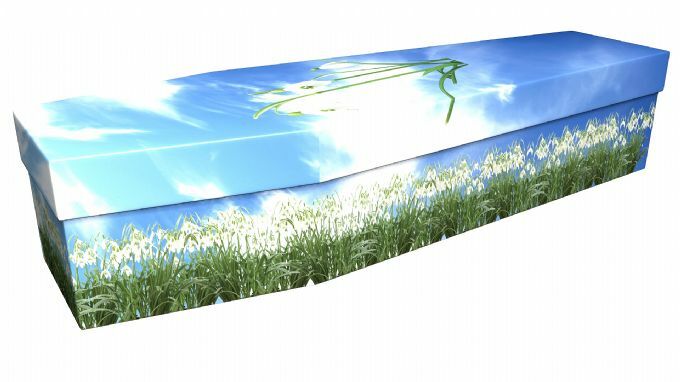 When choosing a Green/Natural Burial the coffin, shroud or urn that you wish to be buried within, needs to be chosen quite carefully. 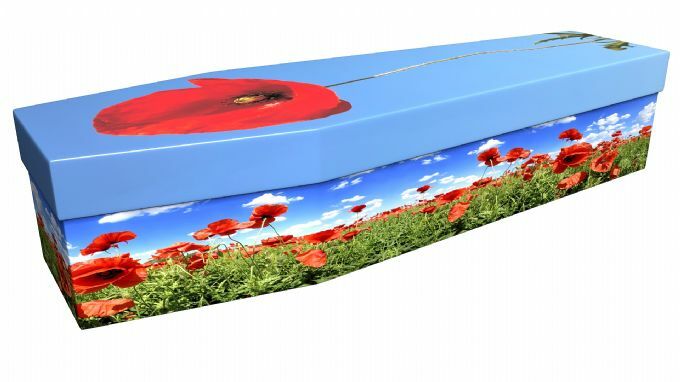 The vast majority of manufactured coffins or urns are made from MDF, plastic and veneers which are of course, damaging to the environment and wont biodegrade. 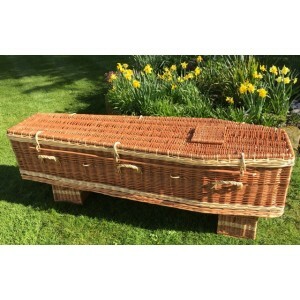 Here at Fenns Meadow, we request that you use a coffin that has been made from Natural Materials only, such as willow, wicker, wood, bamboo or cardboard. 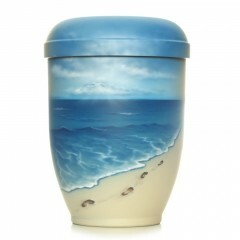 Urns can be made of a similar variety of materials as well. 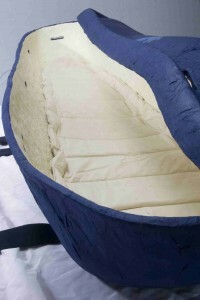 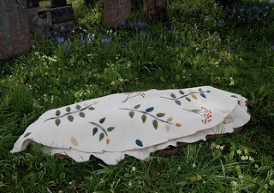 Shrouds can be made from pure cotton, jute and felt, all of these can biodegrade naturally. 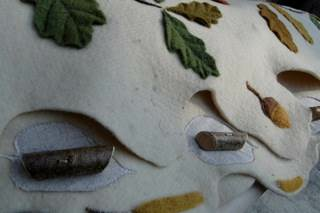 ARKA Acorn Urns are made from recycled kraft and recycled paper, the stalks are twists of tissue paper and they are fully biodegradable. 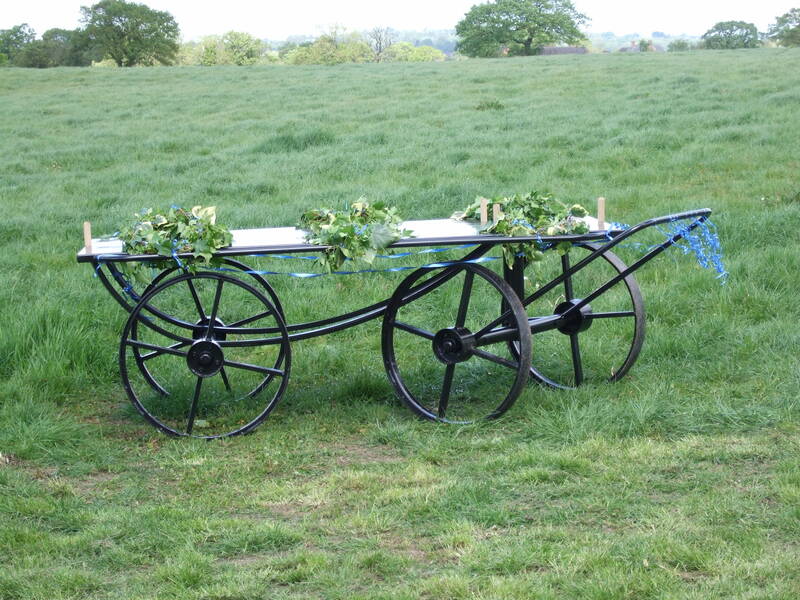 They come in a range of stunning colours from Moss Green, Stone and Russet to Purple, Yellow or Dutch Gold Leaf. 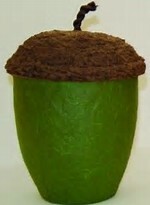 Please click this link to visit their website ARKA Acorn Urns.